As the son of Lobster fisherman, who was the brother and son of a fisherman, the danger of their occupation was always clear and present. Growing up we said the Rosary every night with out fail or exception. 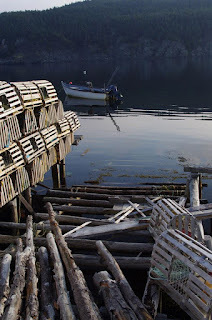 As Roy Payne's classic traditional folk song, The Little Boats of Newfoundland, clearly capsulizes, we were always cognizant of "the dangers and the fury of the sea" - and we always asked God to do us a favor "and guide them with his hand"
The fishery treated him well - outside of government interference and meddling - he earned an above average income, provided for us, never had debt and is retiring fairly comfortably. 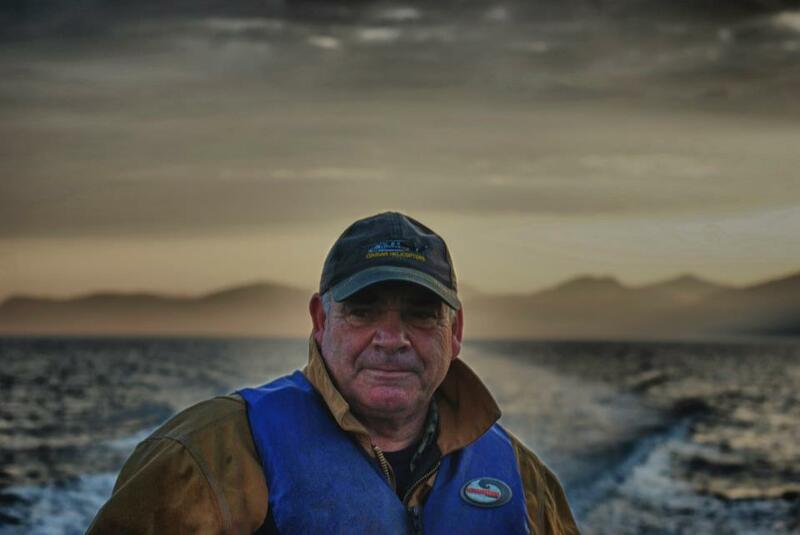 We do not often think of the fishery as a career - it was often the domain of the desperate or the occupation of last resort, however nothing could be further from the truth. It is a profession, a dangerous profession where attention to detail, knowing the grounds, the tides, the phases of the moon, the currents, the seasons, physics, meteorology, mathematics and geography were essential. Remaining mindful, living in the moment was essential to prospering and surviving. A misplaced bit of rope, net or hook, tripping hazards and slippery surfaces often meant a one way trip to visit old Neptune at the bottom of the Bay. 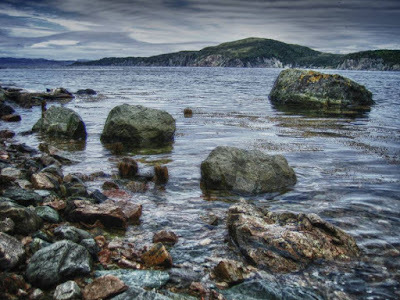 This morning, when I heard that three fisherman had been lost - and presumed drowned - in Western Placentia Bay near Davis Cove my heart skipped a beat. The sense of loss that drifts down your neck and shoulders took hold. Someones father, husband, friend, son or uncle was lost. World wide - from Atlantic Canada to Alaska to Australia and all ocean points between, being a commercial fisherman is considered one of the most dangerous jobs one can hold. Safety training aside, it is a deadly environment and fisherman in small boats are but speck on the often violent ocean. There for the grace of God goes so many people who have chosen to fish the coasts and bays of our province. I offer my prayers to the families on their loss and my undying respect to the generations of men and women who have harvested the bounty of the ocean, creating new wealth and opportunities for us all. Everything you wrote is so true Petey Boy. I played the "Little Boats of Newfoundland" on the first day of the fishery and again today. Such a sad, sad day for small communities when one of their own is lost to the sea. 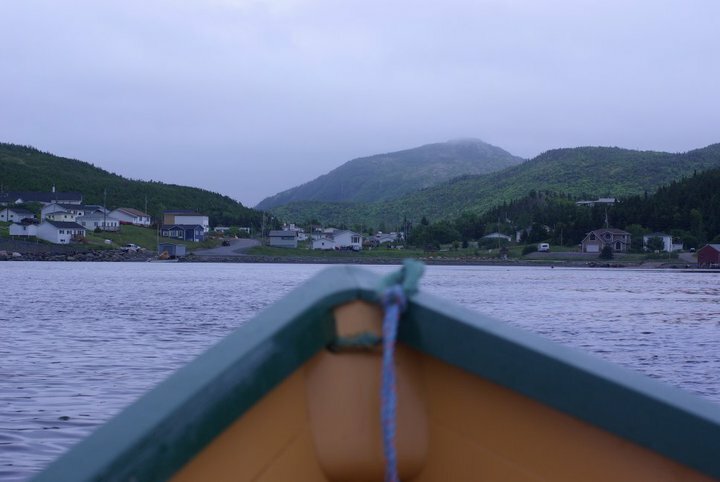 All fishing communities can relate to that loss in a personal way because of the ties to the fishery and the loss of family members through the fishery. May God bless all fishers world wide and especially at home. Well put my buddy. Folks who smear fisherman as stamp collectors has no idea what they does for a living. Very well said. As the daughter of a fisherman, the wife of a fisherman, the sister of a fisherman and a fisher woman my self, I grieve along with every other harvester that plunders the ocean to eke out a living. It hits too close to home when a tragedy like this occurs. We are all at the mercy of the ocean every time we go out in our boats and we must respect the sea. My heart goes out to the families of those lost. May their souls RIP.